In Dem Atlas's sophomore album, expectations were for him to continue to produce bounce-heavy beats full of punching and forceful emotions. However, almost harkening back to the days of Tupac and Public Enemy, Dem Atlas fuses multiple genres of rock, acoustic, EDM and gospel music together to create an album bursting with songs that with killer hooks and beats. 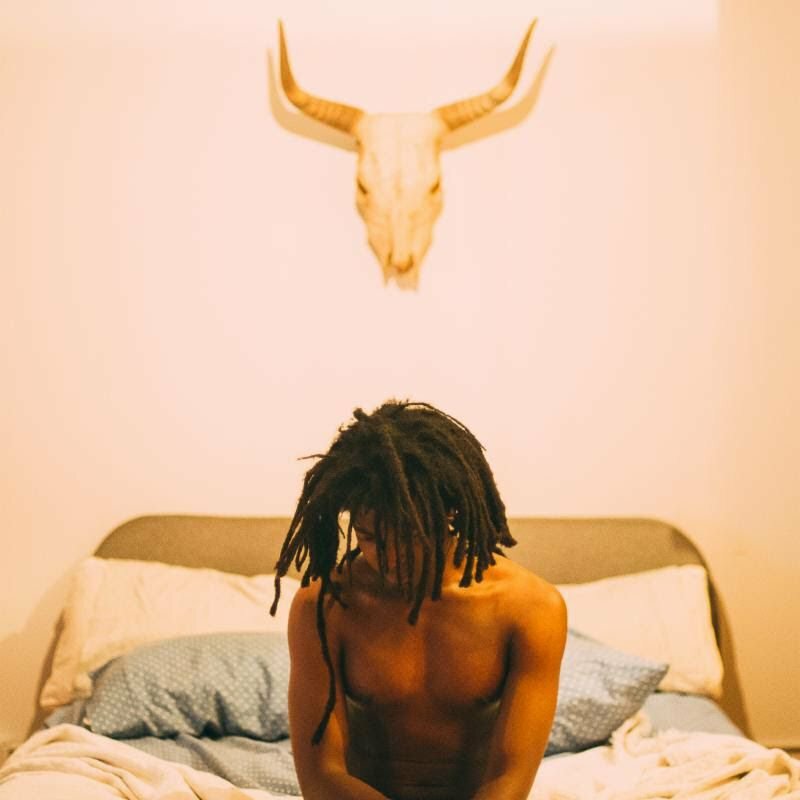 With a singing voice that resembles a mix between the soul of Leon Bridges and dour of Chance the Rapper, Dem Atlas's lyrics are very relatable in that he doesn't want to deal with other people, but is lonely at the same time. His guitar riffs and background choruses remind me of an excitable version of Maggot Brain, and I guess this could be considered almost "emo rap." With a consistent combination of smooth vocals, meaningful lyrics, quality rapping skills, as well as foot-tapping beats, Dem Atlas has created an album that I will be listening to many more times.